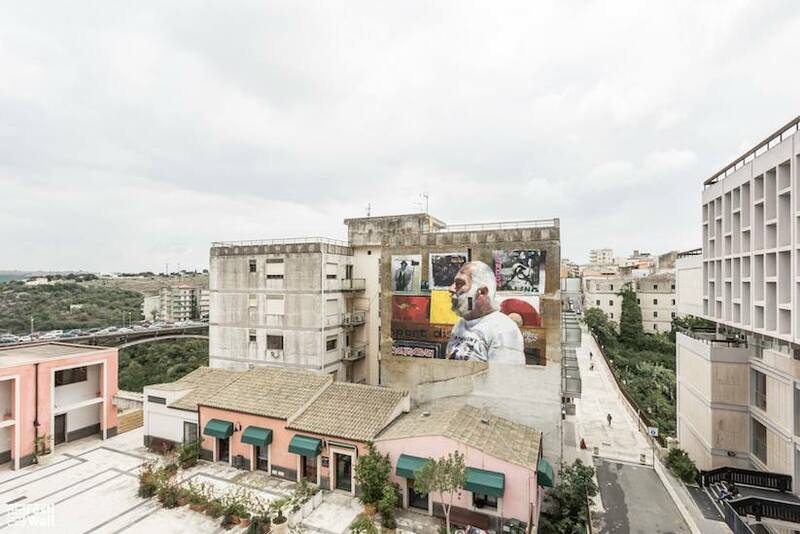 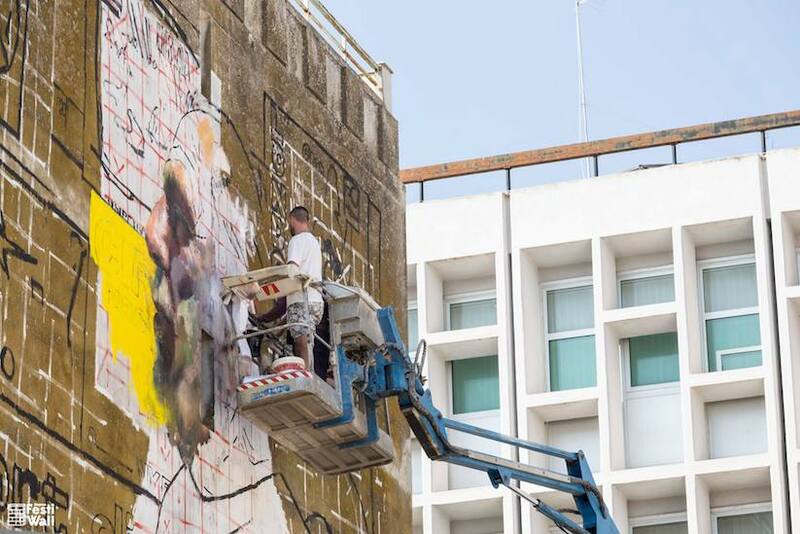 The third edition of FestiWall, the southernmost public art festival in Europe – just kicked off on September 24th and will run for an entire week, until Saturday September 30th, with the main purpose to beautify the city and transform the community. 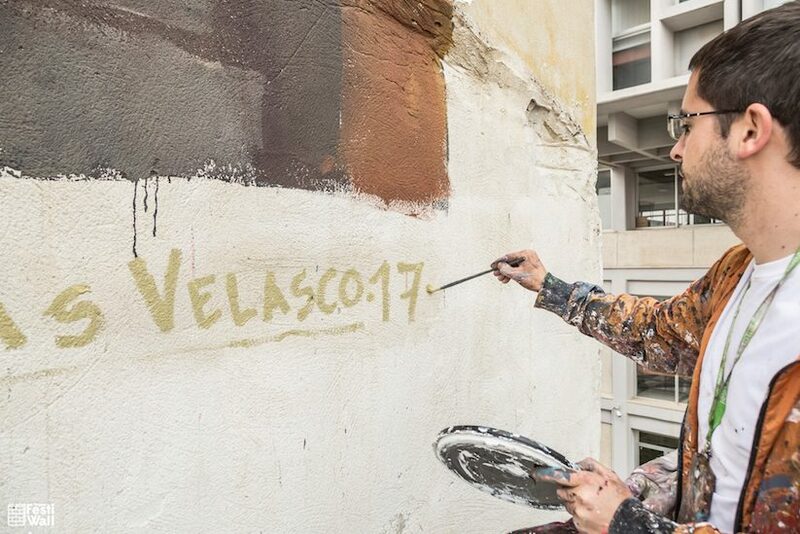 On this edition, Spanish artist Sebas Velasco just finished the first mural of the festival. 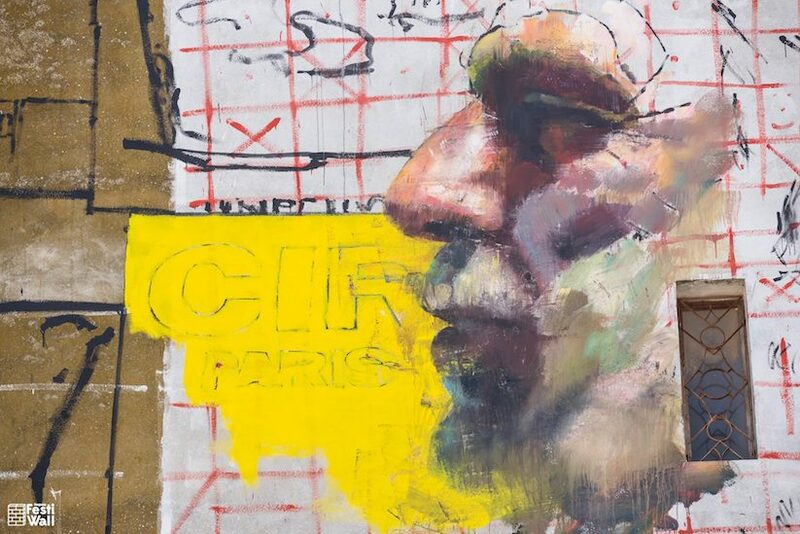 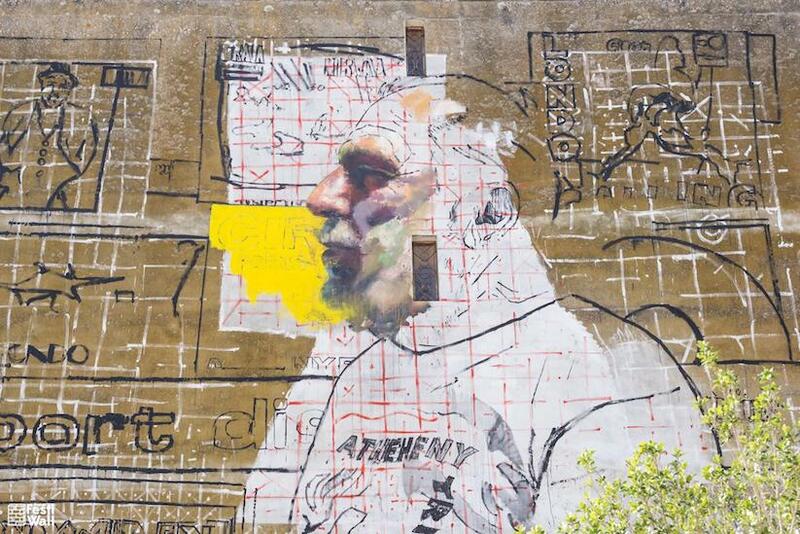 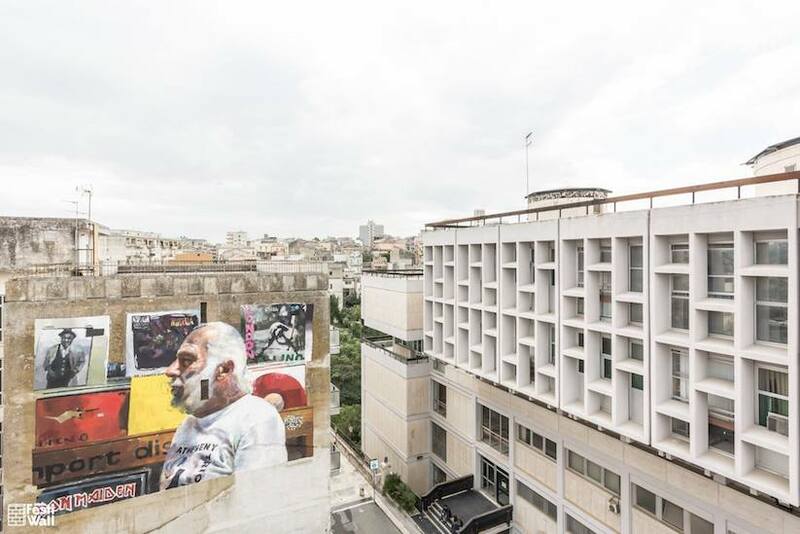 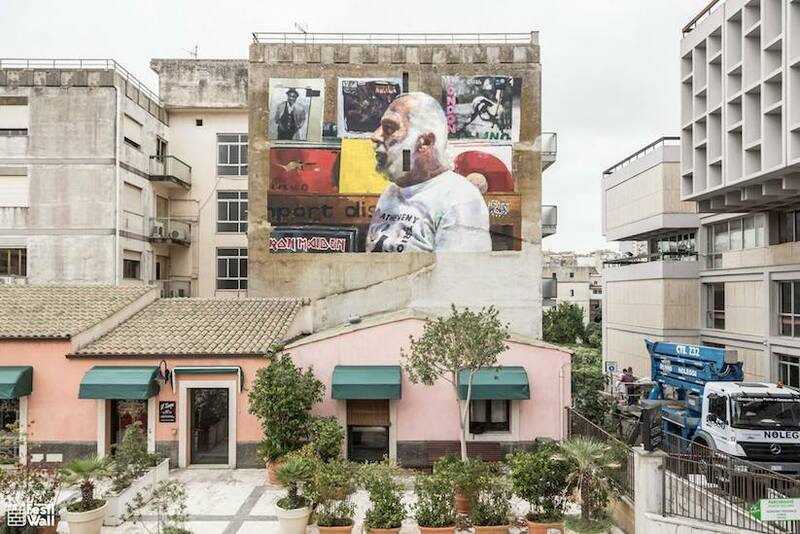 The title of the mural is “Il Suonatore Gino”, who made a homage to the vibrating sounds of Ragusa and its people. 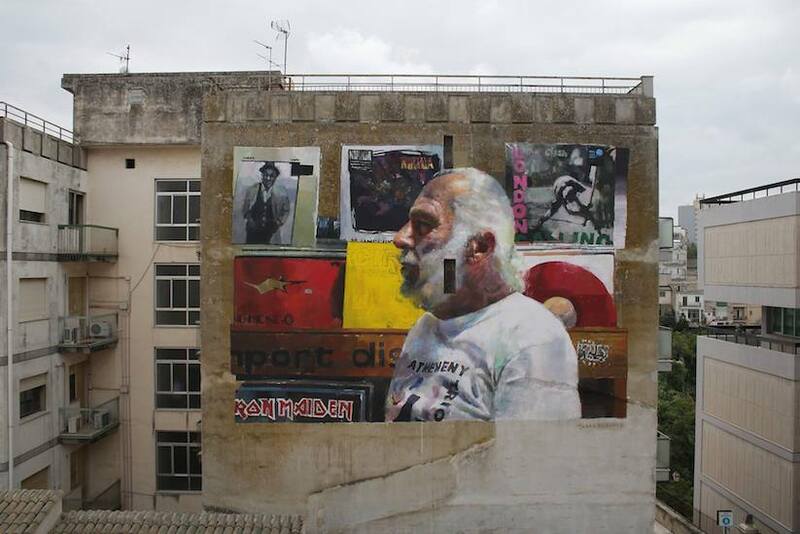 Well known for his breathtaking pieces, Sebas decided to portray the image of Giorgio “Gino” Nobile, the owner of Magic Music, which is the only vinyl record store in the Italian city. 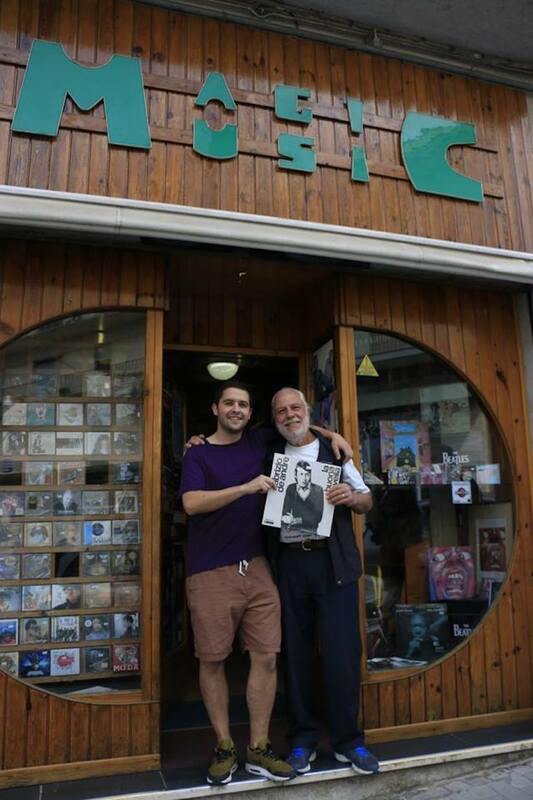 The artist, who was only looking for some Fabrizio de André music, ended up at Gino’s store, who has dedicated his life to “let the others to listen” like the lyrics of “Il Suonatore Jones,” by the Italian musician. 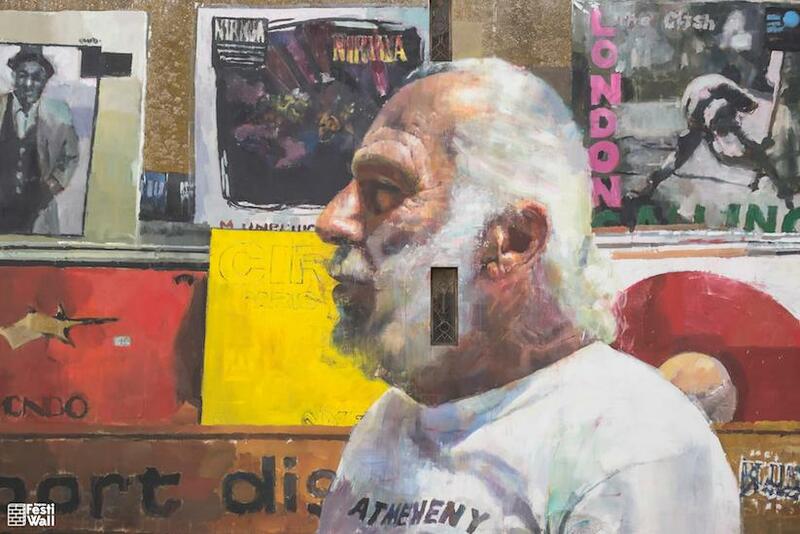 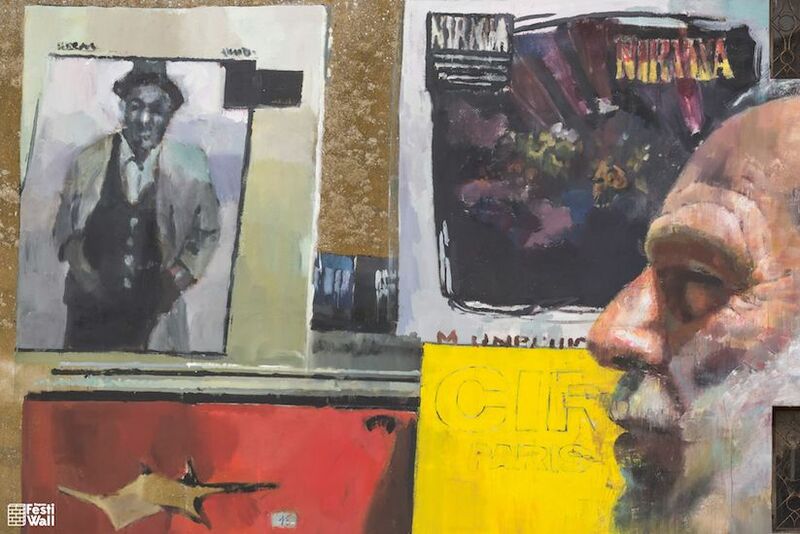 Sebas’ painted some of the records he found at the store as the background, surrounding Gino’s portrait as the sound maker, the music host with so many memories to share and not a single regret.